Many people think that as long as you are receiving a fair wage for your service, that is enough. When it comes to paying the bills, that is technically true. 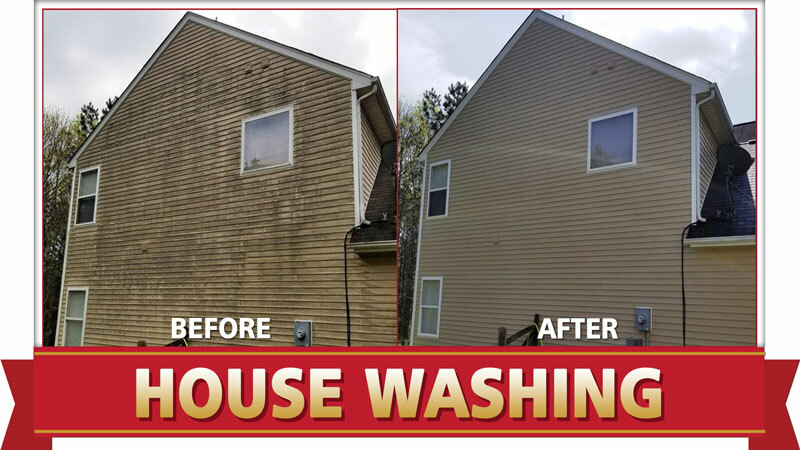 However, when you care about the customer AND exceeding their pressure washing expectations, there is another level we reach for as service professionals at Camelot Pressure Washing in Harrisburg, NC. We are grateful that the customers listed below trusted us to do good work and then let us know we achieved our goal. Our technicians hope for the chance to serve you — the potential customer — and that you will feel the same way. We also hope you feel compelled to go to our Facebook page and leave a nice comment.  You can read more reviews on site by clicking here. “My house and property looks amazing!! 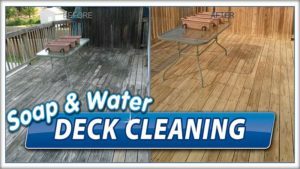 If I had known what “power washing” was all about, I would have hired you a long time ago!” – Michael C.
“John did a fantastic job power washing our multi tiered wood decks and our pool deck as well. Price was reasonable. He is dependable and came on time, on the day he said he would. He is extremely professional and friendly as well! I would recommend him to anyone and will be using him in the future!” – Nancy E.
“Thank you so much for everything…my home looks as good as the day I purchased it….Great Job!! I’ll be happy to refer your services. 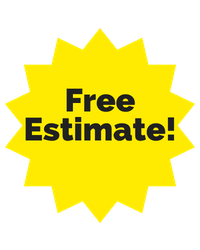 Thanks for the outstanding customer service and for your immediate availability and response to my questions.” – LaSonya W.
Camelot Pressure Washing technicians are trained in the best pressure washing and cleaning techniques. One of those is the art of softwash, or using low water pressure with gentle detergents. This is important when the surface could be damaged, because strong water pressure and the wrong nozzle are the wrong combination. This is often the problem with residential equipment and inexperienced operators. 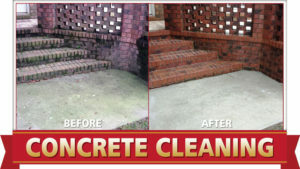 Our techs clean siding, wood decks, concrete surfaces (sidewalks and driveways), brick patios, fences and more. We are even skilled at removing graffiti, installing gutter protection and cleaning commercial buildings. 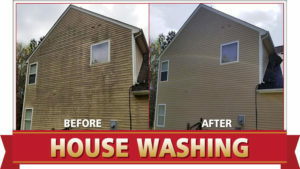 To schedule a pressure washing appointment, call our Harrisburg, NC office at 704.400.0623.